The Dawning PLUS series of tube products were designed by Dawning's senior engineer and member of the National Electric Vacuum Standards Committee, Mr. Long Jixue. He created the first of its kind. The latest PLUS series of tubes from Dawning adopts a new manufacturing process and special grade materials. 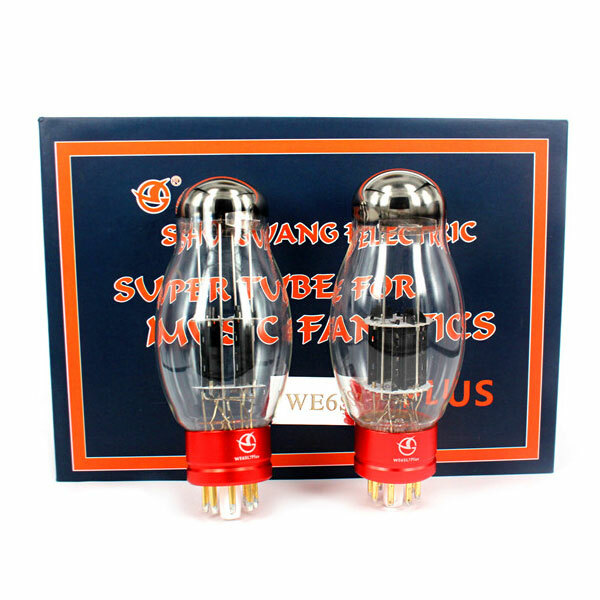 For example, WE300BPLUS, WEKT88PLUS, WE6SN7PLUS and WE6SL7PLUS, which are currently available, are further developed on the basis of the original Rex tube. Most of the materials are used. 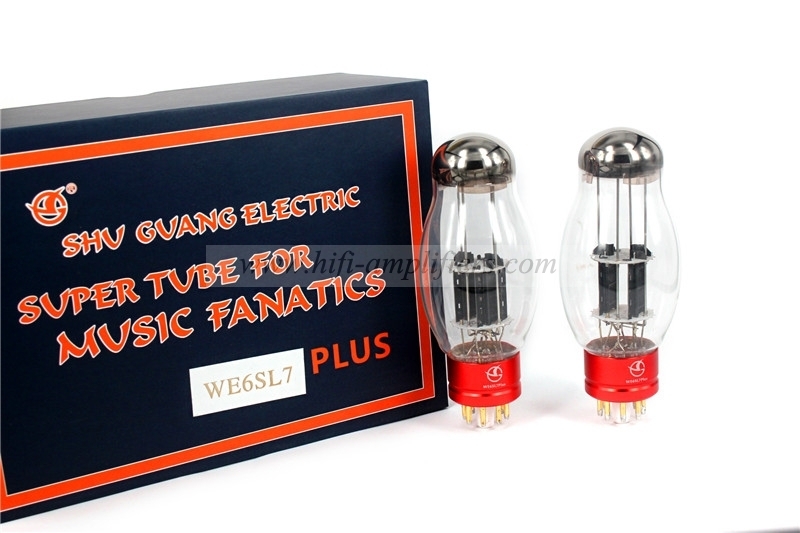 It is made of antique tube technology. 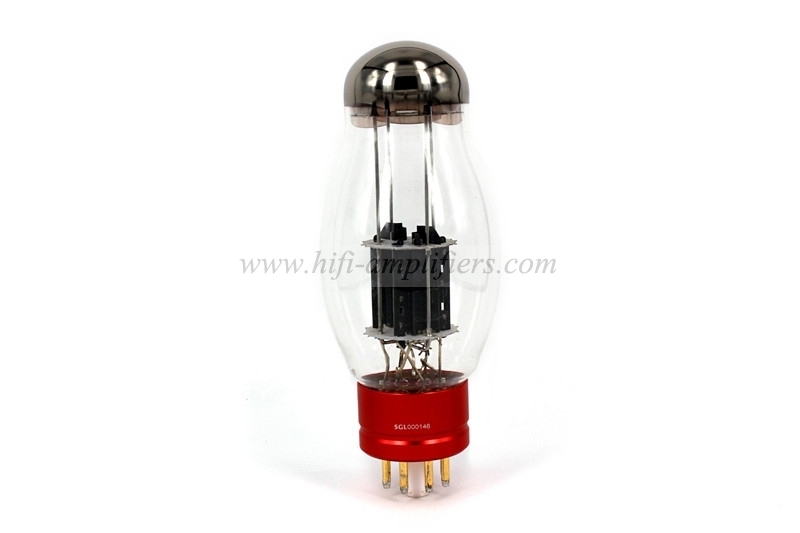 The purity, conductivity and rigidity of the material are strictly controlled. 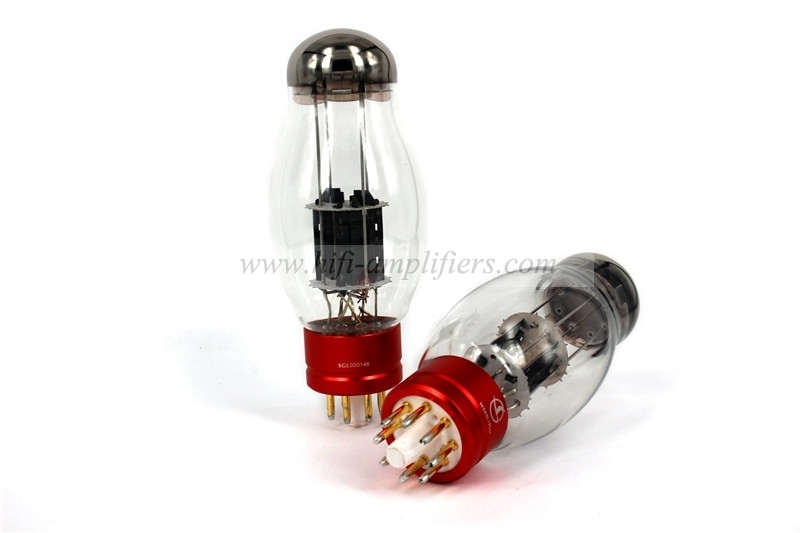 The cathode emission capability is more than 30% higher than other manufacturers. The appearance is designed by precise computer simulation. Each tube is used according to different purposes. Designed into the shape it deserves, everything is perfect! The bottom of the tube is made of red anodized high-density alloy material, pure gold-plated needle and ultra-high-purity alumina ceramic bottom plate. 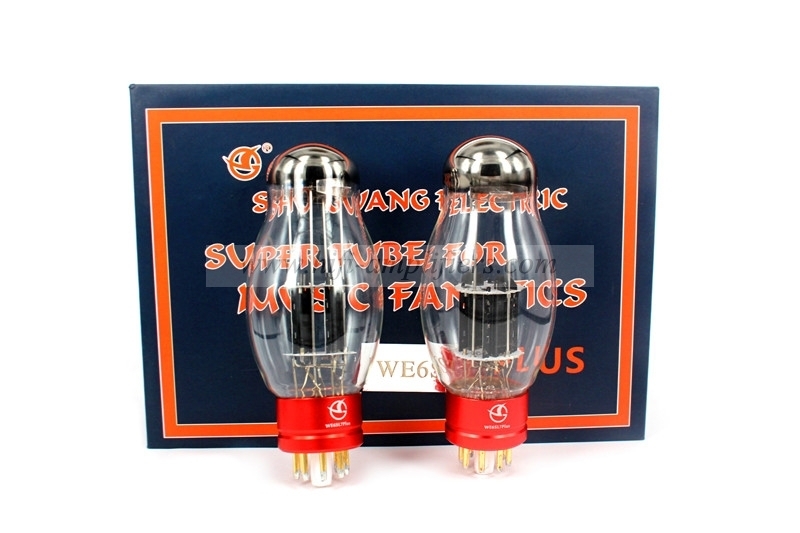 It not only integrates Chinese elements, but also highlights Chinese manufacturing, and greatly improves the insulation performance of the bottom of the tube and enhances the sound. Cleanliness. Dawning PLUS series products adopt extraordinary and exquisite craftsmanship. 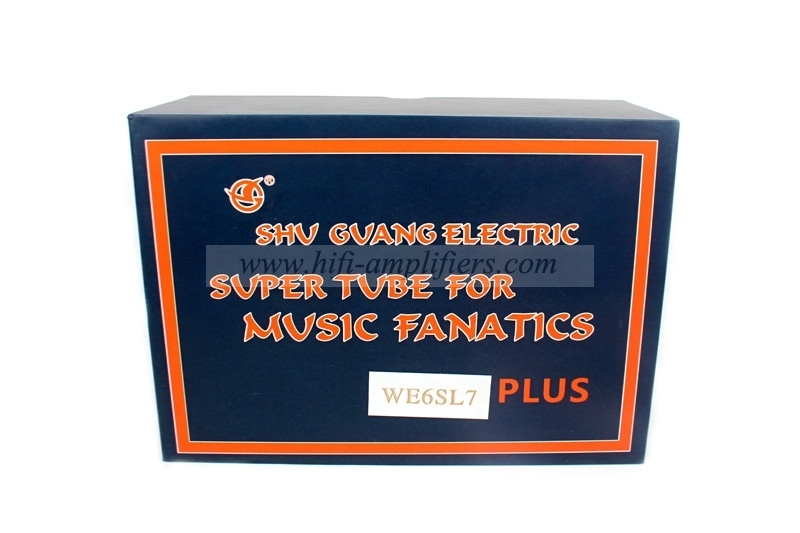 The cathode emission performance, vacuum degree, pressure resistance performance and inter-electrode leakage of bile ducts are beyond the reach of other electronic tubes! The most praiseworthy of the Dawning Plus series of tubes is of course her voice performance! Because the series uses high-tech materials and Twilight's unique manufacturing equipment and extraordinary process, the emission capability of the cathode can meet the requirements of large dynamic output, no distortion at full frequency, and the overall performance is rich, clean, transparent, high school and low frequency. The balance and the amazing resolution are all presented in the ear, giving the listener a crazy music experience!